By executing quite important mission – the roadmending, the company has an obstinate nature. The company is equipped with the huge amount of modern facilities and acknowledged team, but for Ukraine, the topic of roads (nevertheless in what way they are done or repaired) is still scandalous and negative, the especially active and emotional discussion is on Facebook.  WOO agency has an equally important purpose - interactive and informational posts that unite the drivers by interest and distract them from negativity.WOO agency has an equally important purpose - interactive and informational posts that unite the drivers by interest and distract them from negativity. We are telling the audience about journeys while riding the picturesque roads of the world, laughing together on funny highway signs and studying traffic rules of other countries. We have created a special category in the media plan and personal visual style for PBS, we execute daily posting and entertain the targeted audience. With us, PBS is an association of drivers, not just forum with critics.